Odd question but is smoke affecting mosquitoes? Since its been so smokey we have not been bothered by mosquitoes in the evening. My wife is a real mosquito magnet and for her to be outside and not see mosquitoes is very unusual. Coincidence or is the smoke confusing the little buggers? Thanks for the write up Mr. Mass! I'm excited to see your posts on wildfire history and a more proactive solution to this awful problem. but is very interested in learning about informed, realistic approaches to the issues. As with everything else, the MSM offers nothing in this regard. Journalists (and even some scientists?) seem to be merely repeating each other and that's what most of the public hears. Hardly any investigative reporting. It's very depressing. I've been hitting refresh all morning waiting for your analysis on why things were so much worse this morning. I'm so ready for this smoke event to be over. Even if this is returning to the old normal, I'm starting to think A/C and some sort of air scrubber for the house is going to become mandatory if we have to keep the house all closed up for a week or two each year when we have the compression heating on top of the smoke. I look forward to your future blog posts, both on historical fires in the PNW and the one on forest mismanagement. I know the second item is normally conservative speak for "we need to go back to clear cutting our forests", but that is a huge part of our current issues. Having read parts of the report of the massive fires in Yellowstone they came to the conclusion that fire suppression was the majority of the issue. 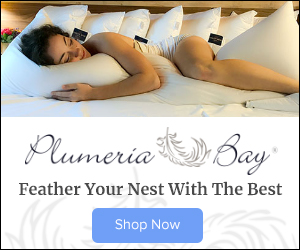 I hadn't thought about the invasive species, and of course, letting people build in areas that should be allowed to burn. How dose the acreage burned by wildfires today compare to the acreage burned before Europeans started influencing fires in this area? I don't know how much data is available for fires that burned over 150 years ago, but if anyone can dig up scientific studies of this you can. Thanks Cliff for all the great information you share with us through this blog. Thank you for sharing all of your knowledge and resources on these matters! 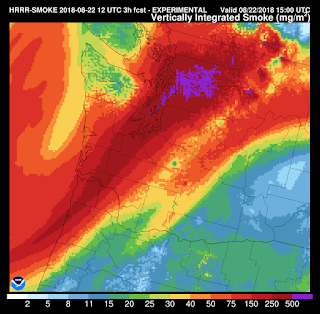 I have learned so much and shared that info with most of the people around me, especially those sensitive or working outside during this smokapocolypse! Port Angeles is slowly seeing improvement in air quality, at least compared to the last few days. And here in Sequim on my hilltop, the sun is yellow and hot for the first time in days. Big change from yesterday. The Dungeness Buoy out in the Strait is showing westerly breezes (about 6 knots) instead of the easterlies of the last couple of days. Still weak, but the onshore flow is getting a toe-hold. It's always much, much stronger in the late afternoon/evening. Tonight is going to be glorious and cool out on the OlyPen. Good news for Seattle, given any relief is going to come from the sea and flow over us first. Thank you for keeping us updated with your insightful and honest blog. I'm on vacation next week. Any early thoughts on what we might see? Thanks Mr Mass. As a Spokane resident I really appreciate your regional meteorological insights and views expressed in this blog. Any analysis of recent trends in wildfires must take into account our ongoing western drought, our hotter drier summers and the effect on fuel levels especially related to forest health and tree species diseases. Another factor that must be evaluated is the ability we currently have to fight fires using air support. If we did not have this ability, how would the acreage burned each year, since 2000 say, when we really seem to have turned a corner, compare with historic fires? Forest management practices past and current are in the political crosshairs, wrong or right. 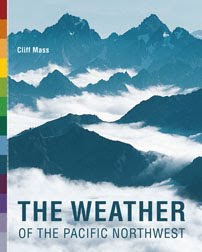 As a geologist with more than 50 years of hiking and climbing in the western US and Canada, my view is that we are experiencing a change related to human-caused global warming, and the trend will continue to accelerate. Odd question but is smoke affecting mosquitoes?" I don't know about the mosquitos, but I've noticed the smoke has grounded all of the bees/wasps around here. I keep hummingbird feeders out just outside my office window. All summer the wasps have been keeping the hummers at bay as they've been feeding at the feeders. The hummers won't go near the feeder if a wasp is there, so they have to wait until one of the feeders is clear. This week the little hummers have been free to feed when ever they want. I think they are going to miss the smoke. Thank you Cliff. You are a special gift to the Northwest!!! Love you understanding and insight on the weather issues. 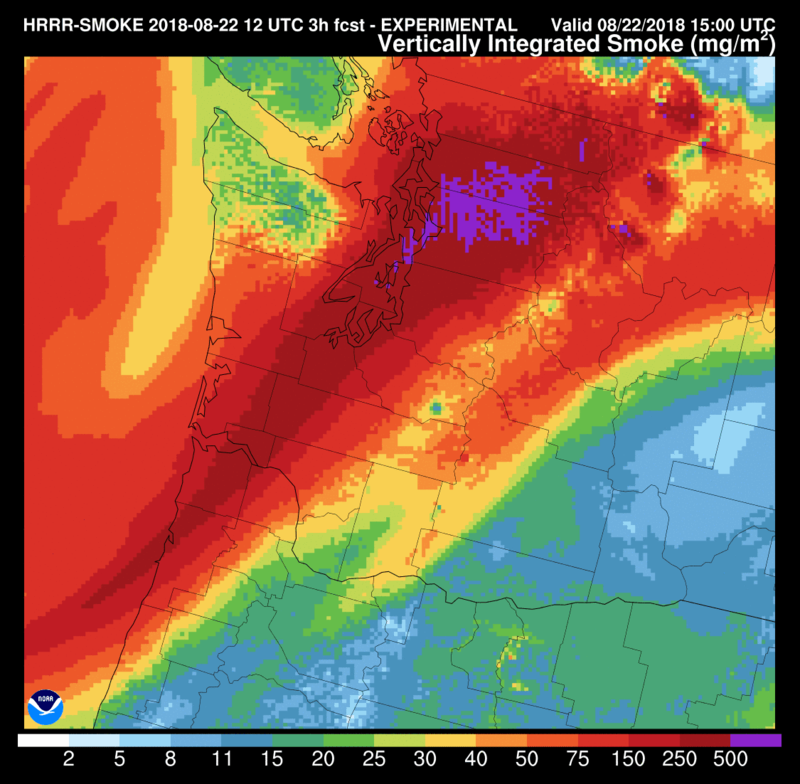 What are the processes that clear the smoke from the atmosphere? Are the particulates eventually brought to the surface via mixing with clouds, thus triggering rain or snow? Also, what are we looking at in terms of carbon emissions from these fires? Ie. Pounds of CO2? Looking forward to your analysis on fires. The public is being misled on the extensive use of intentionally lit fire once fires begin. How much acreage today is burned naturally (through the natural progression of the fire), and how much is intentionally burned? How much is lit to "merge" fires? I would also appreciate your insight into the Wolverine Fire in 2015. How a fire (that started at the end of June) was left to smolder for weeks before exploding into a massive burn. It is critically important to look at the way we manage fires today all summer and into the fall. I hope you get a chance to read "Burned Out" before your analysis. Keep up the great work on this, yours is one of the only places to find truth on it. The Maple fire just west of Hood canal and Seattle in the Olympic range is 2,152 acres and only 39% contained. Won't we be getting that smoke instead of Canada's? 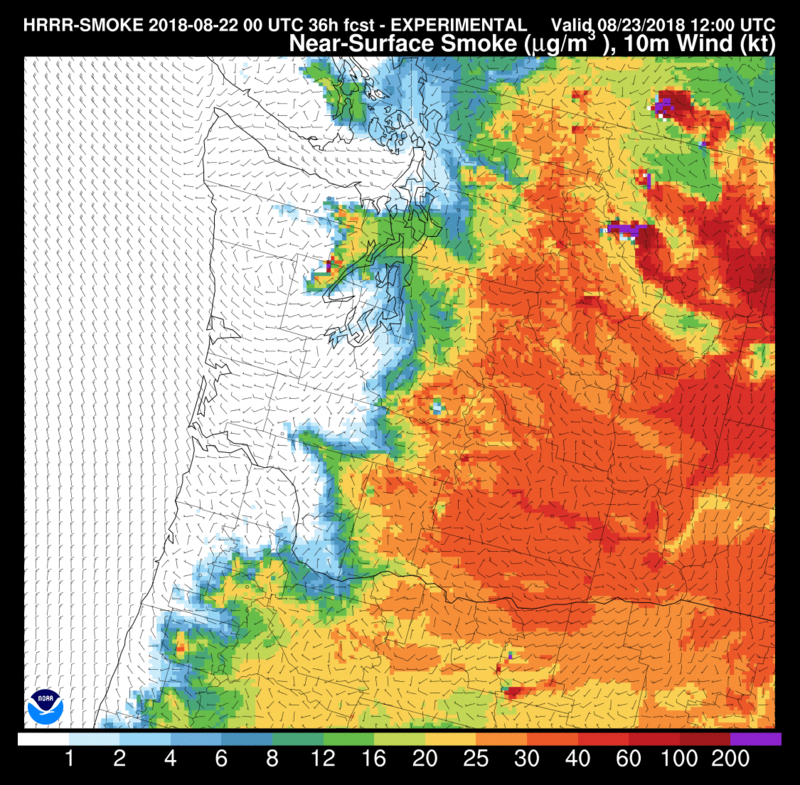 I am looking forward to the upcoming blogs posts about smoke and the mismanagement of the forest resources. Once authoring a paper on fire lookouts, I do recall reading about the Yacolt burn in 1902, where 35 lives were lost, and smoke was noted as being so thick, that street lights in Seattle came on during the day and people panicked in proclaiming Mt. Rainier had erupted. If only we were able to measure the smoke from back then and compare it to this summer’s events. Dr. Mass, as always the sole and only sane observer of our climate. Much appreciated, don't let the naysayers keep you down! Looks like the conditions could be better for a few days, but how soon before northerly/easterly winds (and smoke) return? Any predictions for the next month or so? Thanks. Cliff - Twinkle raises a very important point, and a good subject ( the value and role of expert consensus) for a future blog.
" I'm an average citizen who's not trained in weather or climate sciences"
"but is very interested in learning about informed, realistic approaches to the issues. As with everything else, the MSM offers nothing in this regard". The first statement is incongruous with the second. A person who is "not trained" cannot by definition judge what is or is not "informed" or "realistic" or recognize when or if the "MSN offers nothing in this regard". This is in fact the fundamental truth of the Dunning Kruger effect that Jim Steele speaks of so eloquently - that a person who lacks the competence for the job lacks also the ability to judge competence both in themselves and others. Which means they cannot pass judgement reliably on you or this blog for the qualities of "informed" or "realistic". This of course illustrates the importance of the expertise consensus in judging the validity of various science for those of us - near 100% of the population - who are not trained in weather or climate sciences. Your professional peers can judge you, the rest of us cannot. An important fact, if we hope to avoid the cult of personality when it comes to deciding on the validity of things such as climate or forestry sciences that are beyond our pay scale. I recently saw a talk late last month held in Dupont by noted Fort Nisqually historian Steve Anderson. (Dupont is the original site of the Fort). Historians are fortunate that Fort Nisqually, part of the Hudson Bay Company, kept daily journals, which often noted the weather conditions. "I really, really appreciated the smoke today. The reason I say that is the smoke has been a part of August and July of this area since the 1830s [and clearly before that time]. You look at the journal of the Fort and very often is says the plains are on fire. Smoke dense, cannot see ten feet out. The burning of the Nisqually Prairie is a historic function. It happens every year whether we live here or not." You might see sun, you might see clouds, and you might see rain. Excellent use of 14 minutes of your time. You will understand all the dynamics of the near-catastrophic forest and fire management of the recent past. In short, Smokey Bear is nobody's friend. (Except wealthy land- and home-owners who build where no one should). It seems to me thinning the forests (underbrush and ubhealthy trees, not mature trees) would be a good start to reducing bad fires. From what I understand the fires of yore were common but would sweep through burning underbrush while leaving mature trees unscathed. Since the west coast was completely logged out and largely left alone (other than a century of reactive fire suppression and smaller clear cuts) there is a dangerous build up of debri which would have burned off in healthy fires. This unnatural build up of debri is causing these bad fires. If I understand correctly this problem is absolutly the result of human industrial activity but not directly from global warming. Maybe it's time to turn to a more proactive approaches to forest management. Yes, fires are intentionally lit to control the fire. Once a defensible fire line is dug, you typically burn out the fuel from the fireline to the main fire. This essentially makes the fireline effectively bigger and stops the fire progression. Fighting fire with fire is the most effective way of stopping large fires. If you don't do this the fire will have spot fires started across the fireline. Roads are typical anchor points used to fight the fire from. The unburned fuel between the main fire and the road is usually burned out to avoid the fire from crossing it. You have to monitor the fire weather and behavior at all times to successfully fight the fire and avoid fatalities. If the weather gets too intense with wind, all bets are off as to what the fire will do. If you read the history of the 1910 fire in WA, ID and MT, you'll understand how bad it can get. Thanks for your latest take, Cliff. Always appreciated. As of late Wednesday evening, north Whatcom County smoke is worse rather than better. Blerg. This, too, shall pass ~ preferably sooner, rather than later. I had the same reaction to Twinkle's comment as that expressed by Bruce Kay. A self-described average citizen not trained in weather or climate sciences then goes on to imply that Cliff's blog offers a more informed, realistic approach to the issues. more informed, presumably, than the "mass media". Easy default. But why? What makes Cliff better than? No disrespect to him intended, but there's a fan boy element here, as evidenced in Twinkle's reply. Having said that, I wholeheartedly agree that forestry (mis)management is a contributing factor to our current reality. Look forward to reading Cliff's thoughts on this. Again, just his thoughts. He is not trash, nor the holy grail, lol. I am not sure if it is the old normal, the new normal, or the abnormal. Perhaps the experts already have a plan to better manage forests with the specific aim of avoiding excessive fires, etc. you act as if you stumbled upon an easy answer. trust me, there are those of us who have been fighting for that approach for many, many years. the problem is, there is no money in thinning the forest simply for "forest health". simply put, there is no money in it. If I presented my ideas as an "easy answer" or arrogant in any way, my apologies as that wasn't my intent. Just fleshing out my sort of simple understanding of a complex issue in hopes it sparks further thought leading to more ideas. Preventative maintenance is a logical direction. Obviously the forests wouldn't be thinned in a year but its seems possible a strategic plan could be implemented to create separate zones which could mitigate fires as they start. I don't know though, I'm no forestry engineer or wildfire fighter. In terms of there being no potential financial gain in thinning the woods, I respectfully disagree. In the removal of that much biomass I'm guessing a use could found that would be profitable or could at least be justifiably subsidized. As an example, Ive heard the idea of using tubgrindings/chips as livestock bedding. The US spent 2 billion on wildland fires last year alone, there's money out there. Thanks for the links. Looks like there's already a plan! "A self-described average citizen not trained in weather or climate sciences then goes on to imply that Cliff's blog offers a more informed, realistic approach to the issues. more informed, presumably, than the "mass media". Easy default. But why? What makes Cliff better than? No disrespect to him intended, but there's a fan boy element here, as evidenced in Twinkle's reply." If you honestly don't understand the context of the original comment, let me help you out. Years of misinformation and shoddy reportage in the climatology field in general has lead the broader public to have lost trust in those proclaiming to be experts in their fields and that their lockstep conclusions are sacrosanct and not to be questioned, especially by those they deem inferior to themselves. Their illusions of infallibility have been shattered, and those seeking objective analysis inevitably leads them to blogs such as this one. Dr. Mass may or may not be correct in all of his opinions, but the mere fact that he's willing to offer another venue that doesn't demand blind allegiance to another form of religious dogma often provokes comments such as yours.
" he's willing to offer another venue that doesn't demand blind allegiance to another form of religious dogma " Perhaps Cliff is, but you and I can only guess. This is the context - the unreliability of incompetence in determining truth. If you or I lack the skills of validating what Cliff says, how will we ever know he isn't demanding our allegiance to just another form of religious dogma anymore or less than the next guy with a blog? His professional peers can. They can validate. But then again..... they might be in on the scam too. You never know when you can't possible know.